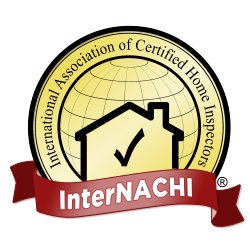 Matrix Home Inspection is licensed by the State of Ohio, License #134552 to perform Wood Destroying Insects (WDI) inspections. 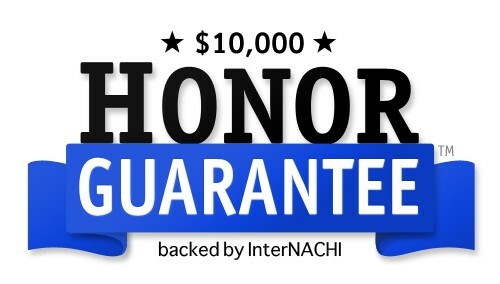 This is an additional service that can be performed in conjunction with a home inspection, or as a separate service. 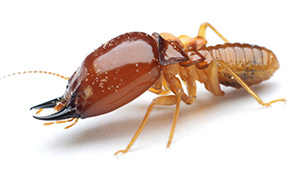 Subterranean termites nest underground excavating networks of galleries allowing them to travel far distances. Termites feed upon materials that contain cellulose, such as wood, and are one of a few species that can digest and receive nutrition from cellulose. In nature termites are beneficial because they return dead trees to the soil as nutrients. 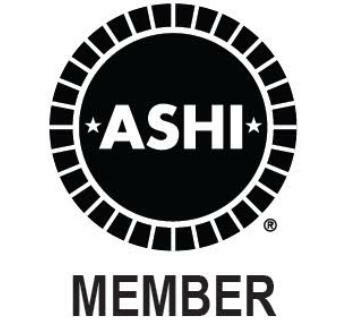 Unfortunately they do not distinguish between wood in a home and the dead tree in the forest and are one of the most potentially damaging insect pests of structures in Ohio. Carpenter bees are so named because they excavate galleries in wood to create their nesting sites. They do not consume wood. Rather, they feed on pollen and nectar. Carpenter bees are important pollinators of flowers and trees. 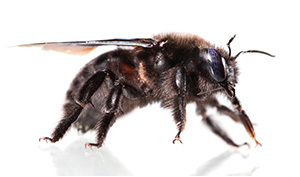 Carpenter bees typically are just nuisance pests that cause cosmetic rather than structural damage to wood. Nonetheless, considerable wood damage can result from many generations of carpenter bees enlarging existing galleries in wood. When carpenter ants are found within a structure, the colony is either nesting within the building, or nesting outside the building, and entering the home to forage for food. Houses near wooded areas are especially subject to invasion. 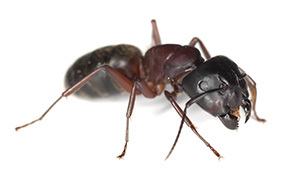 Carpenter ants are usually found near a moisture source. 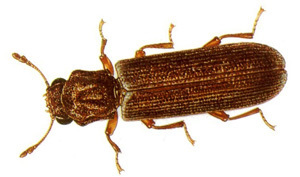 Powderpost beetles are so named because feeding by the larval stages can reduce wood to a powder-like consistency. Wood typically is degraded to a powder condition when it is heavily infested or repeatedly attacked over an extended period of time by beetles in the families Lyctidae, Anobiidae, and Bostrichidae.